Marposs provides gage makers or end users, with a great variety of measuring components for them to assemble their own measurement applications. The modularity and the product range of the Marposs components allows complete personalization and satisfaction of every customer's needs. 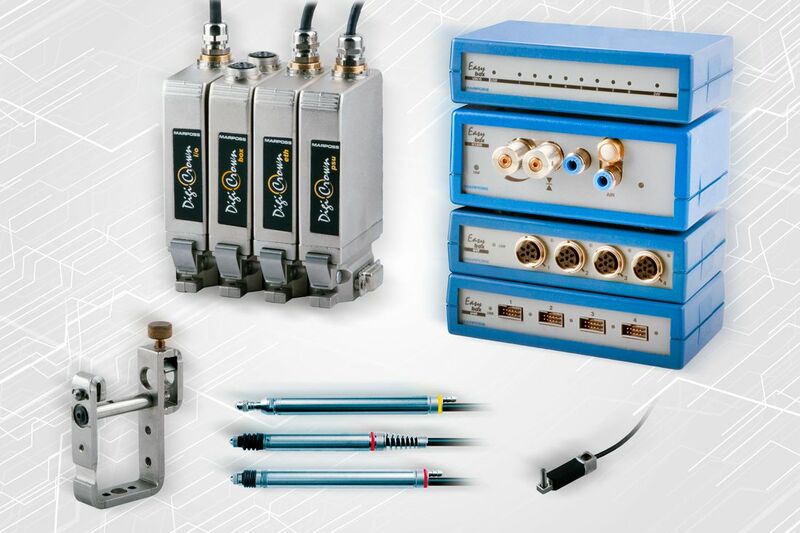 In this section it is possible to find a list of the mechanical components required to make the measuring equipment and signal converters and interface units necessary to transmit the measurment results to a visualization unit or a gauging computers.